The Gulls have punched their ticket to the 2019 Calder Cup Playoffs for the third time in four seasons! Join us, as the Gulls take their ‘Flight to the Cup’! 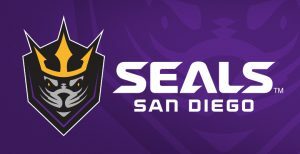 Make your plans to witness exciting playoff hockey at Pechanga Arena San Diego. Tickets are on sale now! Score a discount to the Calder Cup Playoffs when you lock in your seats for both Game 1 and Game 2. 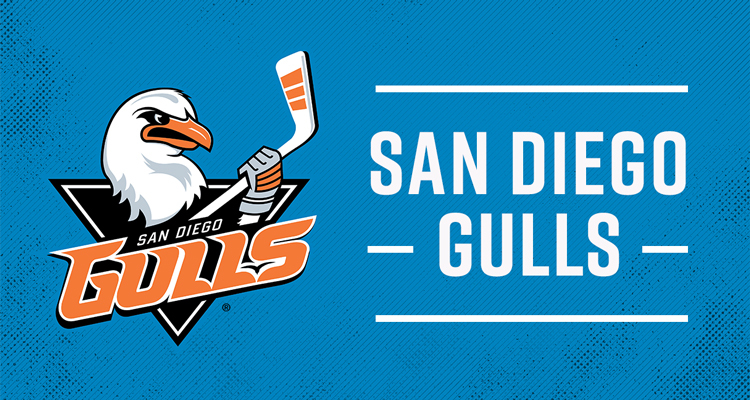 Save with the Gulls Back-to-Back Bundle by clicking HERE. 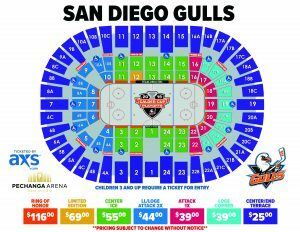 For more information on Calder Cup Playoffs, please contact a San Diego Gulls Service Representative at (844) GO-GULLS. Looking to bring a group to the Calder Cup Playoffs? Group pricing is now available for the 2019 Calder Cup Playoffs. Bring 10 or more people and tickets start at just $23* (upgrades available)! 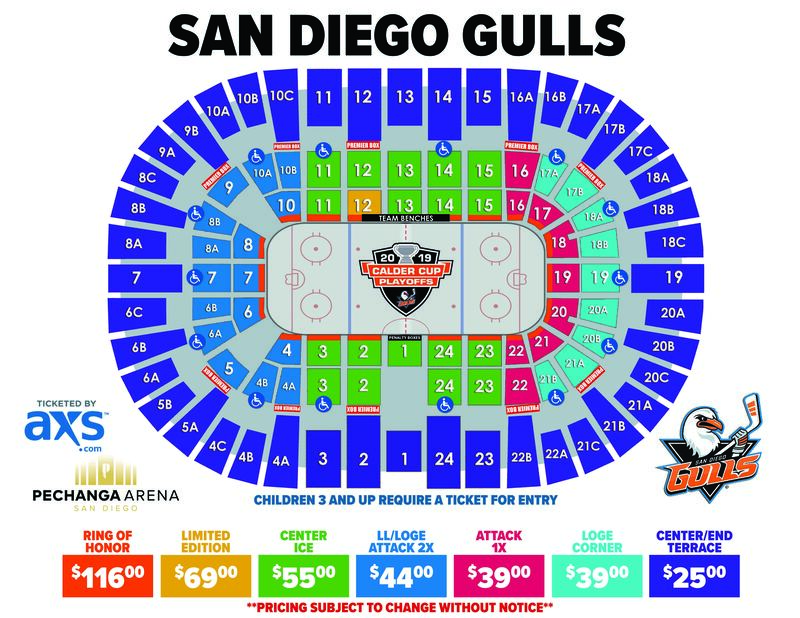 Reserve your playoff group outing by contacting the Gulls Group Sales Department at (619) 359-4732, groups@sandiegogulls.com, or by clicking HERE.